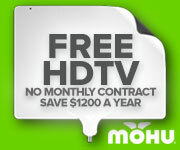 Check by zip code for FREE Local TV. Free online resources to determine local channels in your area. Some give basic channel list while others give advance details to aide in your selection and positioning of a HDTV antenna.